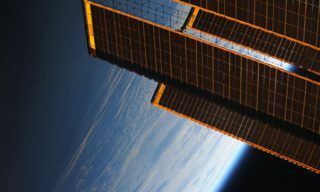 Planning correction of the ISS orbit. 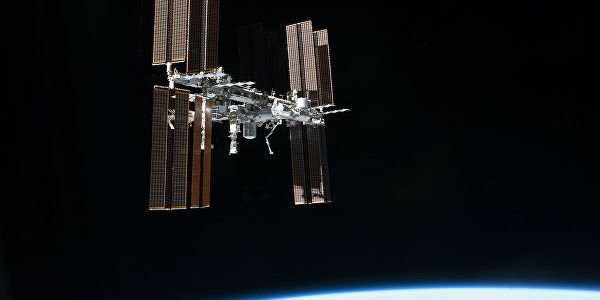 On June 21, 2018 in accordance with the program the International Space Station (ISS) orbit correction is scheduled. 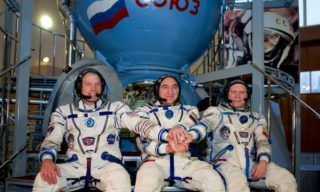 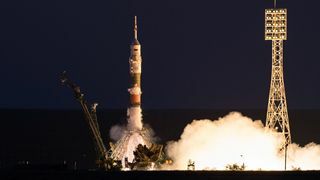 To perform the maneuver at 10:15 (Moscow time), the engines of “Progress MS-08″ cargo spacecraft, docked to the International Space Station, will be started. 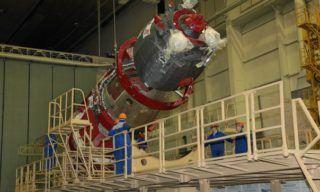 The purpose of the correction is the formation of ballistic conditions for launching the “Progress MS-09” cargo vehicle into orbit. 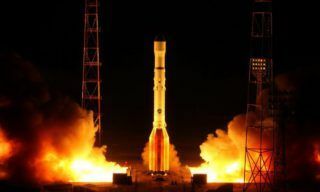 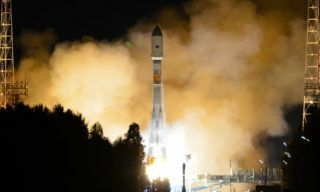 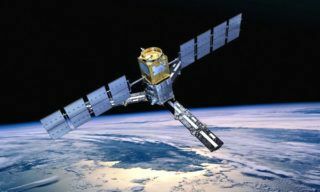 According to RIA Novosti, Russia has successfully launched a satellite for the GLONASS navigation system from its northern Plesetsk Cosmodrome, the Defense Ministry reported on Friday…. 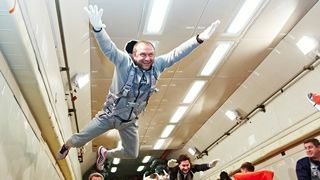 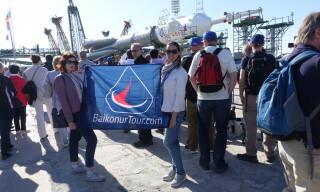 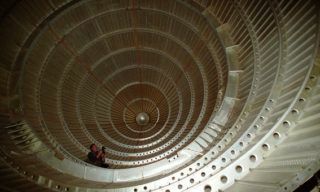 New manned spacecraft mock-up is to be presented at MAKS international aerospace show, – Federal Space Agency Head Vladimir Popovkin reported on Friday, June 14,2013….